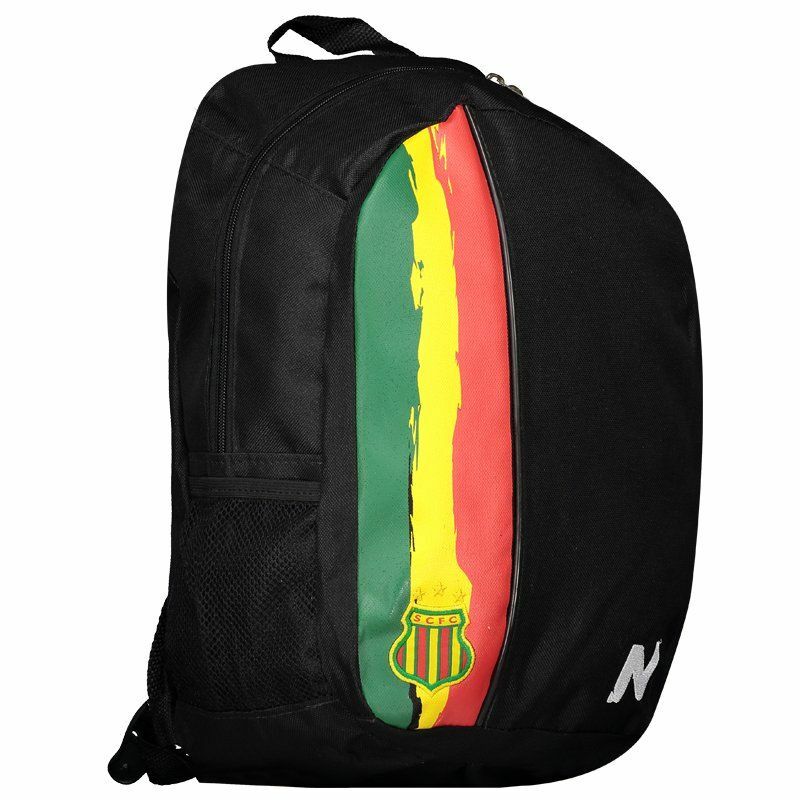 Numer presents Sampaio Corrêa's backpack for 2016, a great option for fans of the team to organize their belongings on a daily basis. 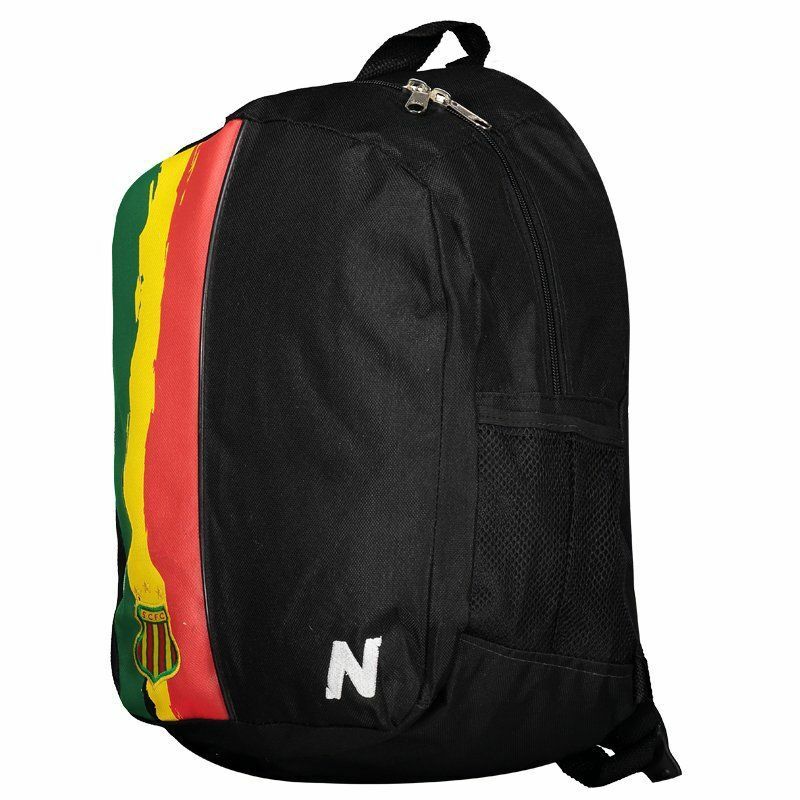 The piece is made of durable polyester and has a large main compartment with internal partition. More info. 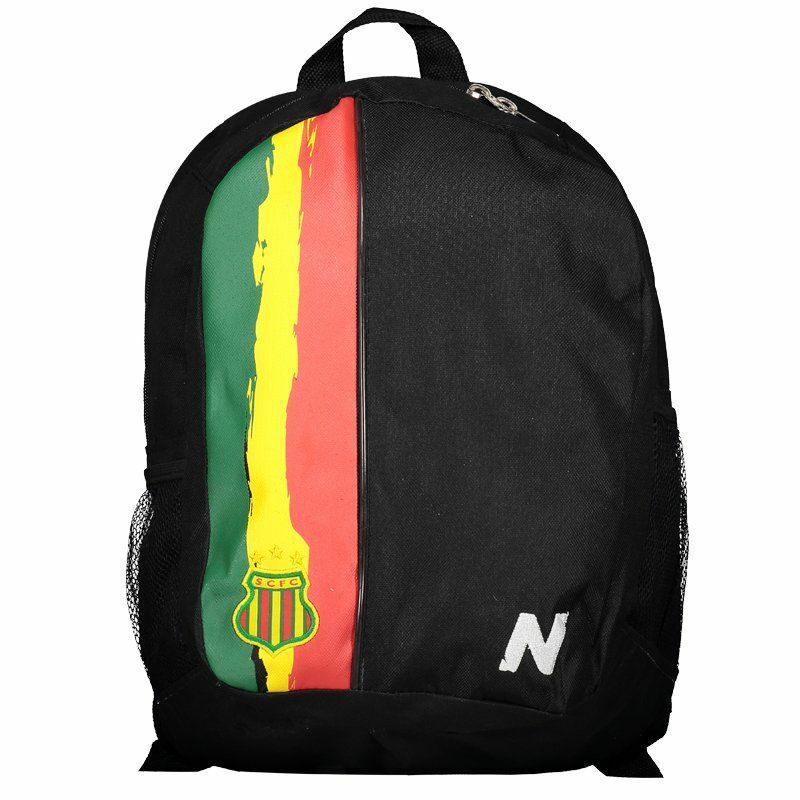 Numer presents Sampaio Corrêa's backpack for 2016, a great option for fans of the team to organize their belongings on a daily basis. The piece is made of durable polyester and has a large main compartment with internal partition, offering more practicality. 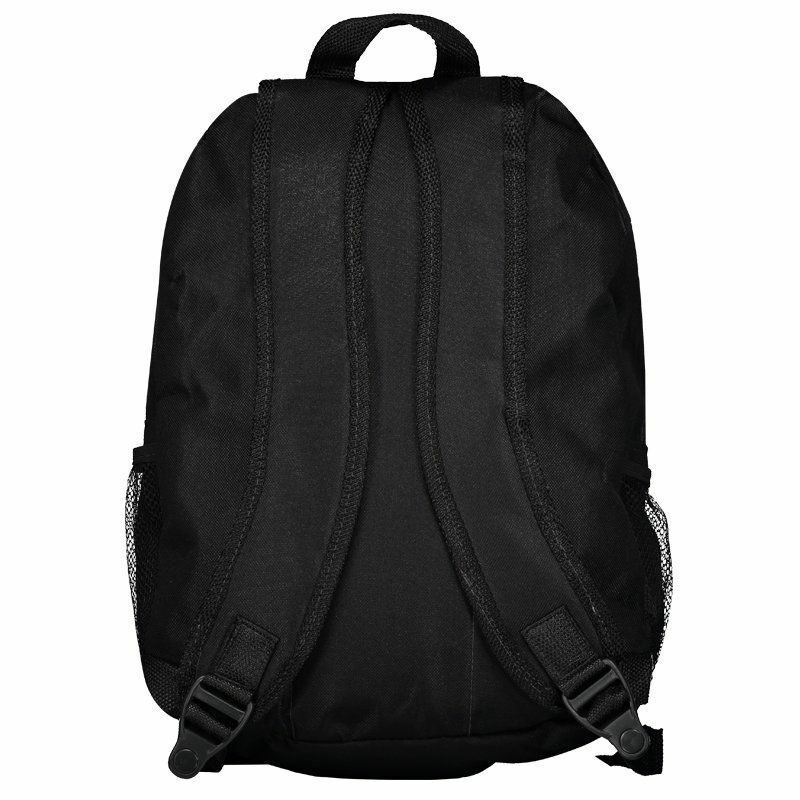 It still has two mesh pockets on the sides, great for carrying small objects, bottles and squeezes. There is a sturdy hand grip and two backs that are adjustable, padded and ergonomic, offering maximum comfort. In addition, it opens/closes by means of a bidirectional zipper, for greater functionality. Finally, its design is predominantly black with details in green, yellow and red, in addition to the club badge and logo of the embroidered brand in prominence. Get it now!